Guest, Frank Curzio and Andrew discuss the recent employment reports, some of the important items that are moving markets as well as some stocks picks from Frank. Plus several stocks identified in this episode that could provide massive moves. Frank Curzio is an equity analyst with close to two decades of experience covering small- and mid-cap stocks. Check out his newsletters. 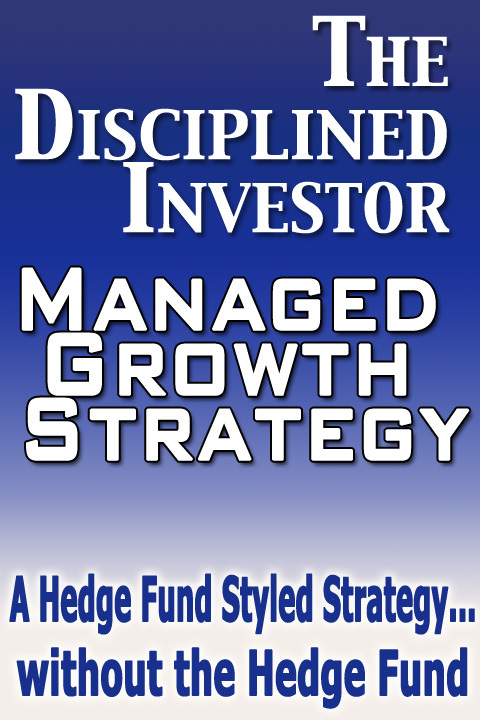 (Free trial subscription available) He has been the editor of several well respected newsletters with major companies such as Stansberry & Associates as well on of the top performers with TheStreet.com where he significantly outperforming the markets during his tenure. He was also a research analyst for Jim Cramer. Frank is the host of Wall Street Unplugged. Frank has been a guest on various media outlets including Fox Business News, CNBC‘s The Kudlow Report and CNBC‘s The Call. He has also been mentioned numerous times on Jim Cramer‘s Mad Money, is a featured guest on CNN Radio and has been quoted in financial magazines and websites. 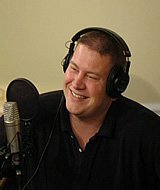 Before TheStreet.com, Frank was the editor of The FXC Newsletter and received one of the top rankings by Hulbert‘s Financial Digest for risk-adjusted performance. Also, Frank was portfolio manager for Greentree Financial.